- clear crash data by write clear file selected on database by srs serial number. It is activations for CarProTool Programmer and CarProTool Programmer required for using. 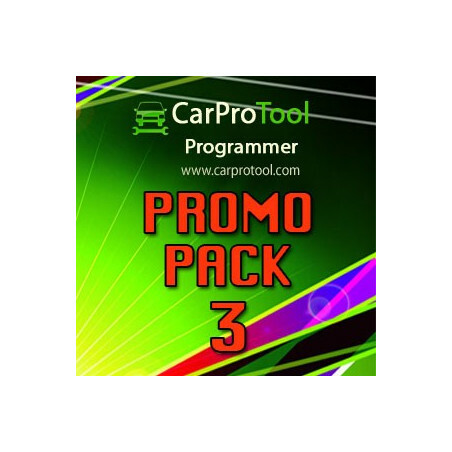 If you have CarProTool Programmer you can buy just activations. 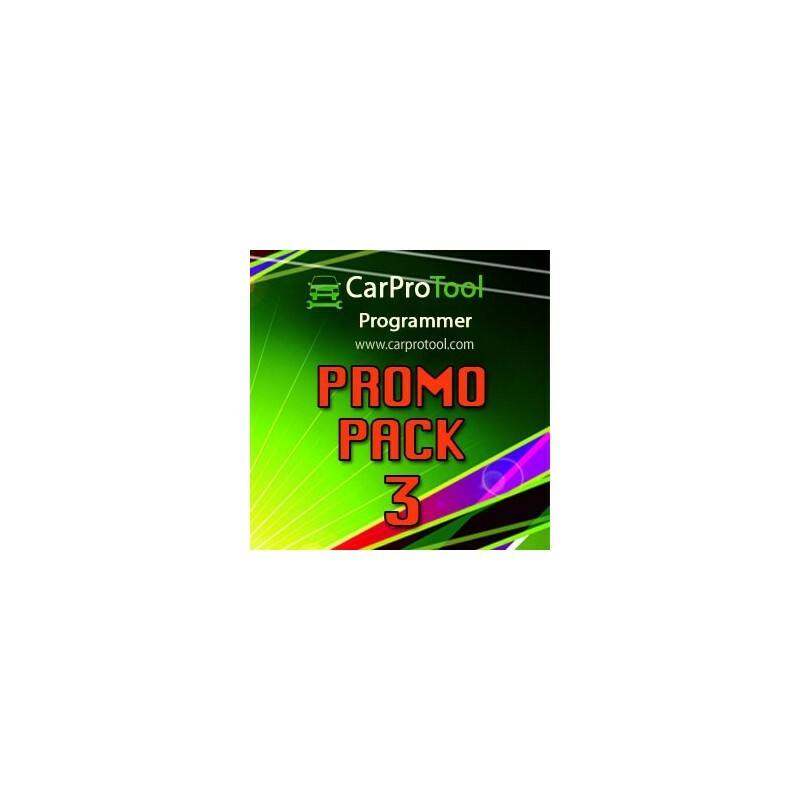 If you need buy CarProTool Programmer please click HERE and add item to your cart.